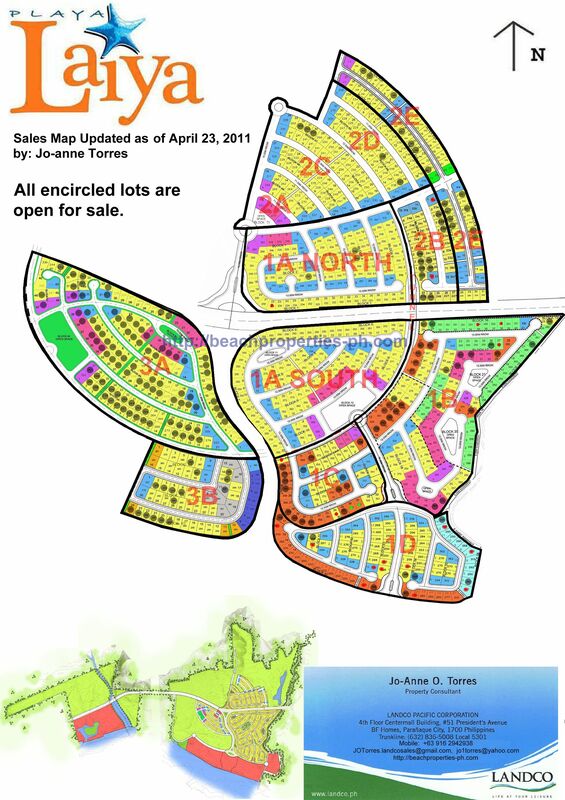 If you would like to receive copies of the updated sales maps, kindly leave your name and email address here. To protect your info, your comment/message will not be viewable to the public. Please add jo1torres@yahoo.com to your address book to ensure delivery of the maps to your inbox. Thanks a lot! If there’s anything else you need, just let me know. My wife Letty is now in the Philippines to look for a beach property in Quezon or Batangas provinces. 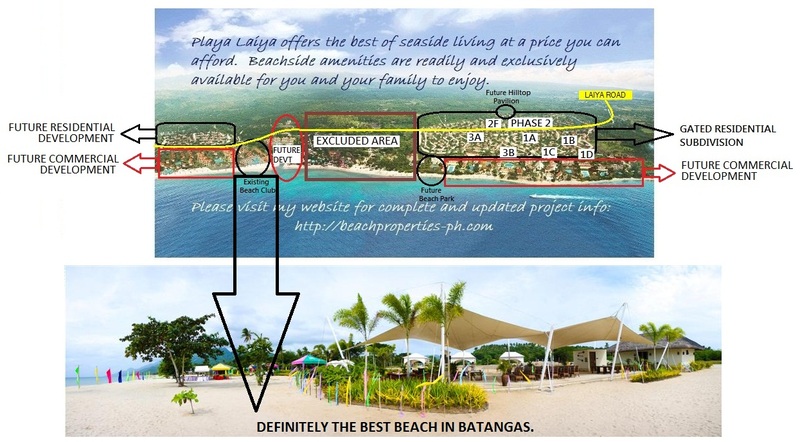 Please advise if Playa Laiya has condos for sale now or plans to do so in the future.